Read the Space Opera Trilogy Everyone's Talking about! 'Kayla was a ro’haar . One half of a bonded pair, trained in martial arts to protect her il’haar— her twin, Vayne—as he protected her with his superior psionic gifts. 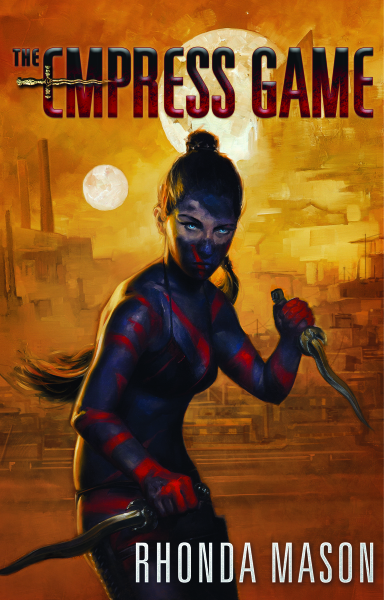 The bloody tournament to determine the new empress of the intergalactic empire may be over, but for exiled princess Kayla Reinumon, the battle is just beginning. 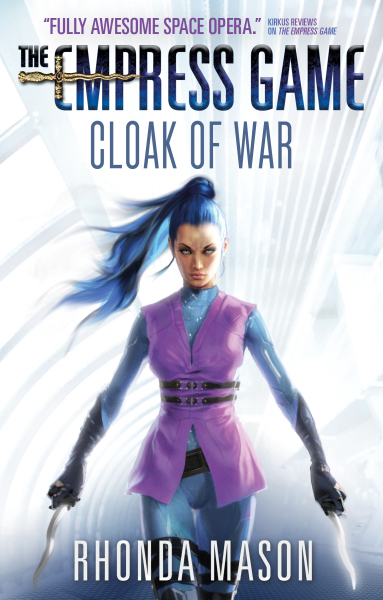 To free her home planet from occupation, Kayla must infiltrate the highest reaches of imperial power. But when a deadly nanovirus threatens to ravage the empire, it will take more than diplomacy to protect her homeworld from all-out war.